Strategies that will make you debt free! By the end of fiscal year 2013, the United States federal government debt is expected to reach over 17 trillion dollars. Debt may be consuming the United States government but it does not have to consume you. 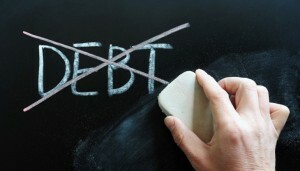 Eliminating debt, without utilizing bankruptcy, is possible. In fact, bankruptcy filings dropped by 12% in 2011. According to data from Epiq Systems, a company that manages bankruptcy procedures for filers, approximately 1.37 million bankruptcy filings were recorded in 2011 for the 50 states and District of Columbia. That number is down a little compared to almost 1.55 million bankruptcy filings in the previous year. 1. Use cash more often. Consumers using plastic versus paying in cash tend to spend more or overspend. Using cash causes you to spend more consciously. Cash helps you to manage money. Using credit cards may lull you into making purchases you want instead of purchases you actually need. When you have to visually witness cash leaving your hands you may think twice about that latest gadget. 2. Record Purchases and Debt. Putting your purchases in writing along with itemizing obligations may be an eye opener. 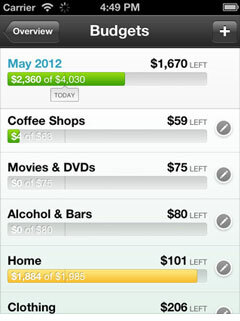 Recording purchases, expenses and debt will give you a realistic look at where you stand. Mint app. 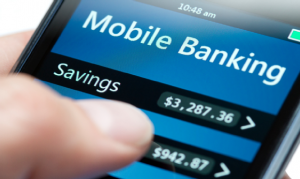 Track your accounts — banks, credit cards, loans, investments—in one place. 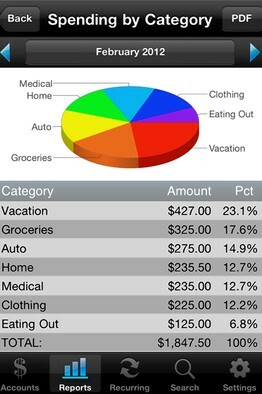 Track and analyze your spending — organize your spending into simple categories such as restaurants, gas, groceries, etc. Also use the cash vs. credit feature that lets you see your total credit card balances vs. the cash you have to pay them off. This is a free app. Accounts 2 app. Get an analysis of your finances and track your expenses with this checkbook. Conveniently track your daily finances, schedule transactions, transfer funds, capture photo receipts, reconcile, export data, view reports, graphs, and much more. This is a paid app. Making minimum payments on your credit card debt will not lead to financial freedom. It will most definitely do the opposite by helping you dig deeper into debt. The minimum payment is calculated as a percentage of the current balance of your credit card debt. As the balance is paid, the minimum payment decreases. This all sounds simple enough, right? However, you have to factor in the interest on the credit card being compounded daily. You end up paying for a much longer period of time because of compounding interest. Always pay as much as you can afford because all credit card companies compound interest daily. There is no getting around it except by paying your credit card in full each month or paying more than the minimum payment. Here is why paying the minimum will never get you out of debt: Credit card companies typically ask that you pay just 2 percent of the outstanding balance. 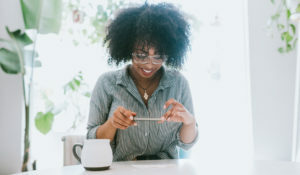 If you carry a balance of $13,000 on your credit cards and pay 15 percent annual interest, making just the minimum payments will take you more than 25 years to pay off that debt; assuming you never use the credit card again. Do you have any clutter you are just tired of looking at? Any clothes or shoes in the closet with tags still on them? It’s time to clean house. Online auctions such as EBay make it easy to get rid of that stuff you never used. Of course, with EBay, newer items and items of value tend to sell better. Clothes with original tags on them or shoes in the original box go faster. Older items can be listed in the classifieds, taken to a consignment store or gather your friends and family and have a good old-fashioned yard sell. 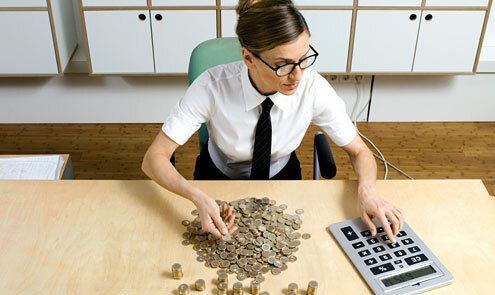 Extra income can be earned by taking on a weekend or part-time job. With the Internet many opportunities exist for home-based businesses without much start-up costs. Some fun online jobs would be to get paid to take surveys, read emails or do web searches. Try a website called Swagbucks.com for surveys. 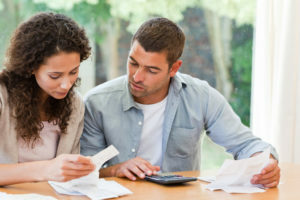 Many consumers are unaware they can contact their creditors to negotiate lower interest rates, or request that late charges or annual fees be waived. The credit card industry is crowded and competitive. Use this to your advantage. 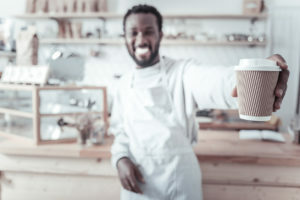 Your credit card company may lower your rate on the spot because they do not want to lose your business.